Mizner Park Amphitheater is located at 590 Plaza Real, Boca Raton, FL 33432. Doors open at 7 pm with the show beginning at 8 pm. Tickets may be purchased in advance online or on the day of the concert at the Mizner Park Amphitheater box office. Reserved seating is available, with all other seating designated as Standing Room Only. Outside food, beverage, chairs, coolers, and pets are not permitted at the event. 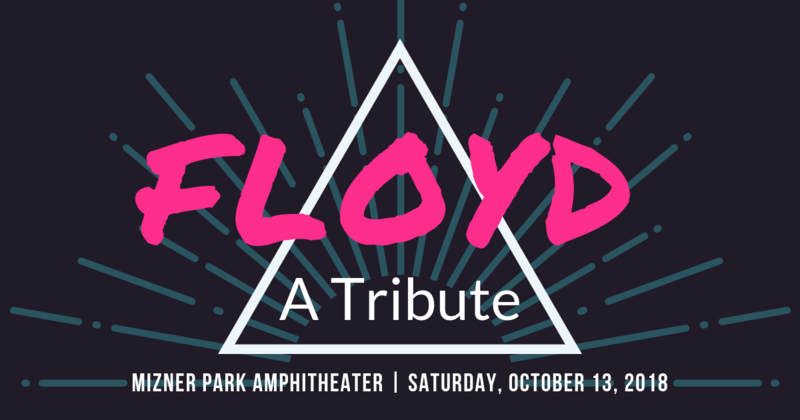 For more information about Mizner Park’s concert featuring FLOYD A Tribute, please visit the Downtown Boca Raton Event Page. Click here for additional venue information and answers to Frequently Asked Questions. Be sure to mark your calendars for this unforgettable event celebrating the revolutionary music & legendary career of Pink Floyd! As always, we at Champagne & Parisi Real Estate look forward to seeing you there!